Buying a home is a major decision and one that doesn’t come with experience since home buying doesn’t happen often. Many home buyers, whether they are first time buyers or veteran buyers, will make mistakes. Knowing those mistakes up front can help to avoid some of them. Many buyers and especially first-time buyers believe they will be taken advantage of if they profess to not knowing the process or understanding the terms or forms in real estate. Yes, you can be scammed by dishonest vendors but overall, most real estate professionals are honest. Chose a professional through referrals if possible. Knowing someone who worked with a professional and had a positive experience can dispel many misgivings you may have. Once you have found a professional to work with through a referral, be honest and explain what you do know and let the professional guide you through the process. Get pre-approved for a mortgage loan. First, this will give you a limit on how much house you can afford. Having the bank turn you down after putting an offer on a house and then finding out you don’t qualify is embarrassing and a waste of everyone’s time. 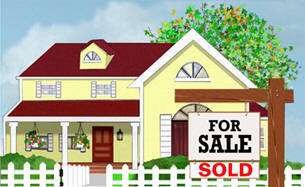 Second, it lets the sellers and the real estate professionals know you are serious about buying a home. Many sellers won’t accept offers unless the buyer has already been pre-approved. Third, if you are turned down after making an offer, you can lose your deposit and other expenses which can cost you thousands of dollars. There are no perfect homes unless you build it from the ground up. Most homes for sell need some repairs or renovations. Knowing what is needed and how much you can afford is very important. Look closely at homes that need a lot of repairs. Are they minor or major? If you don’t have a trusted contractor on your team, ask around and get one through a referral. Have the contractor look at what is needed to make the home move in ready and consider the costs along with your mortgage payment. Can you afford it? Also remember that wallpaper, paint, molding, cabinets, flooring, or anything that is not structurally needed, can be replaced or removed. So if the shocking pink walls in the living room are not to your liking, remember you can paint or wallpaper over them. Don’t waive the inspection contingency in your offer. It’s important to have the house inspected so there are no surprises later. 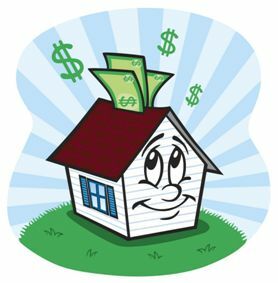 You can lose your deposit money if you find out later that the house needs extensive repairs and you want to back out of the offer. Owning a house can be more expensive than most people realize. This is a long term commitment and costs will increase as the house ages. When considering buying, factor in all costs. Not only do you need to include the mortgage payment and initial move-in costs (repairs/renovations) but you need to consider long term costs and unexpected costs. One cost to consider is utility costs. How much will you need to pay for electricity, water, sewer, trash pickup, etc.? If you’ve been renting then expect higher utility costs with home ownership. Also, don’t forget maintenance or unexpected costs. The house and the items inside wear down over time. Roofs may need to be replaced, pipes may burst, appliances will get old and stop working. 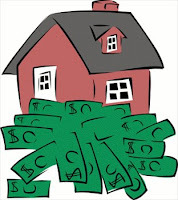 Many advise saving a certain percentage of your mortgage to cover future maintenance costs. If possible, start by saving 5 or 10 percent with your first mortgage payment. You will also have home insurance to consider. Most insurance companies will have this added to your mortgage payment so you don’t forget to pay. Don't forget to consider natural disasters that may occur in the area. Do you need to add flood, earthquake or fire insurance to your policy? Another cost is annual property taxes which can be in the thousands depending on where you live. 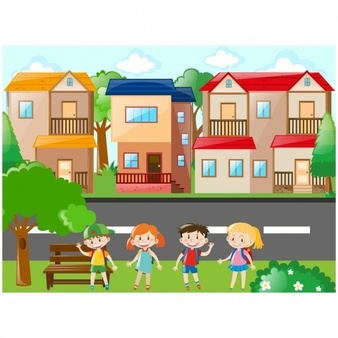 If you are not familiar with the area, talk to people in the neighborhood about the area. Talk to the neighbors, the mailman, shop owners, anyone you see around. Ask about traffic, crime, schools, parks, shopping, future development plans, anything that may be of concern to you. Do an internet search for more demographic info or crime statistics. Also, visit the neighborhood at various times of day. Consider the traffic flow. Will you be able to get to work and get your children to school without too much hassle? Is there enough lighting on the street for you to walk after work? Once you’ve found the home you want and you’re considering making an offer, don’t delay. 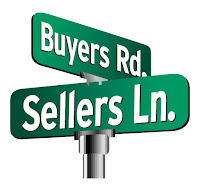 In today’s market, sellers are receiving multiple offers right away. It’s common for a seller to receive 10 or more offers in the first open house or even the first day of posting on the MLS. So if you’re serious about a house, don’t delay on making an offer. If you submit an offer with the exact amount of your pre-approval loan, you have no room to negotiate which is very important in today’s market. You may also lose out if the interest rates rise before you lock in a rate. Give yourself some wiggle room when making an offer. Submitting an offer that is too low and is not backed with comparable market data is disrespectful to the sellers and real estate professionals. The seller will dismiss your offer and you will lose out. 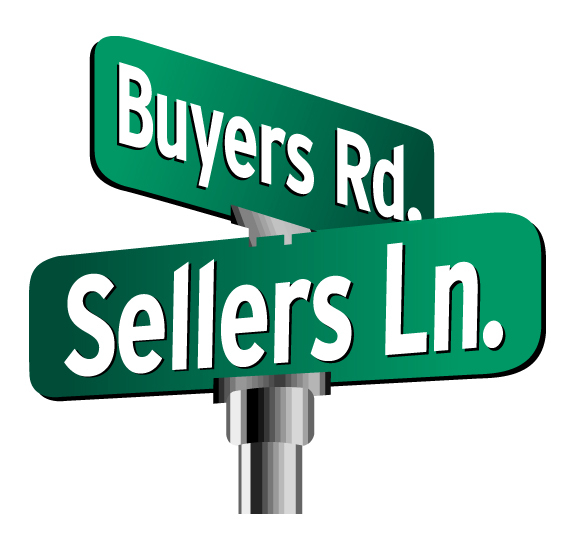 In today’s competitive market, sellers and listing agents want to work with buyers that will make the process easier. If you come across as complaining and whining, the seller can pass you by and go with another offer. Being respectful to all people involved will go a long way to getting you the home you want.